2 Cor. 1:3-4 Praise be tot he God and Father of our Lord Jesus Christ, the Father of compassion and the God of all comfort, who comforts those in any trouble with the comfort we ourselves receive from God. Help Support The Businesses That Support PulseFM! 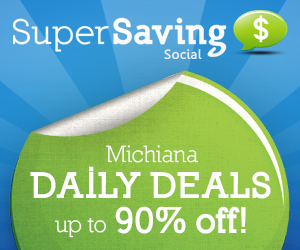 Get breaking news updates, Michiana weather alerts, concert information, special promotional offers and much more sent right to your cell! Pulse FM offers a variety of advertising packages to promote your business.